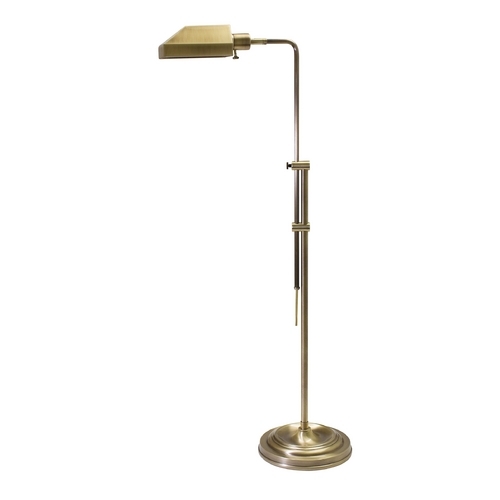 The following are detailed specifications about the Pharmacy Lamp with White Shade in Antique Brass Finish. A classically traditional pharmacy lamp in antique brass finish. This lamp is 52.5-inches tall and is made of steel with a metal shade. 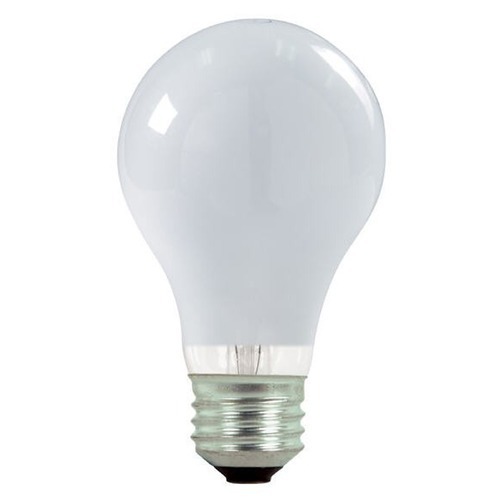 The lamp is adjustable in height. 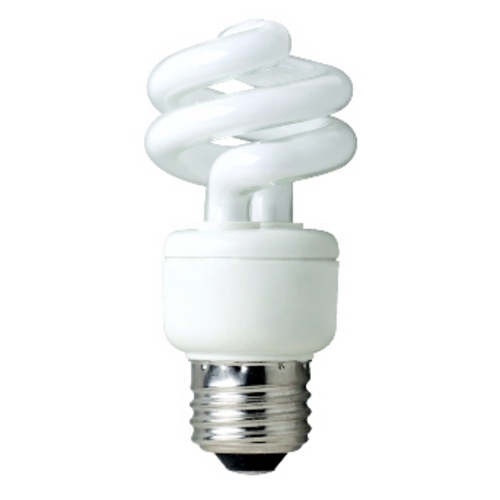 It is wired to use one 60-watt bulb (not included) and is operated by a rotary on and off switch. This Pharmacy Lamp with White Shade in Antique Brass Finish is part of the $item.xCollectionName Collection from House of Troy Lighting. The following items are also part of the $item.xCollectionName Collection.